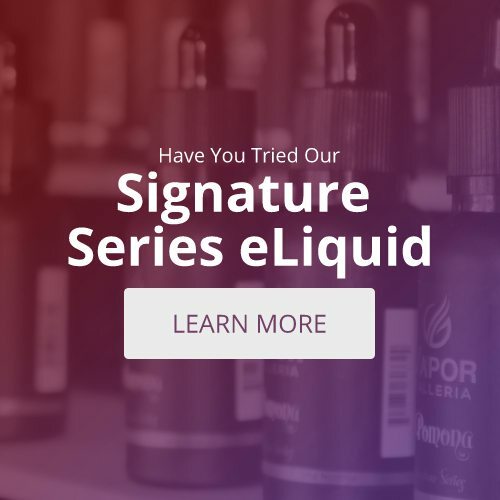 Introducing our eJuice Flavor of The Week!!! Only $12.99! Limited Time Only! A flavorful mixture of the sweetest fruits with a dash of cream that brings it all together, and coats your palette with it's perfect taste! This is the perfect flavor for anybody who wants to kick it up a notch when it comes to eJuice. Visit Your Local Houston Vapor Galleria Today.